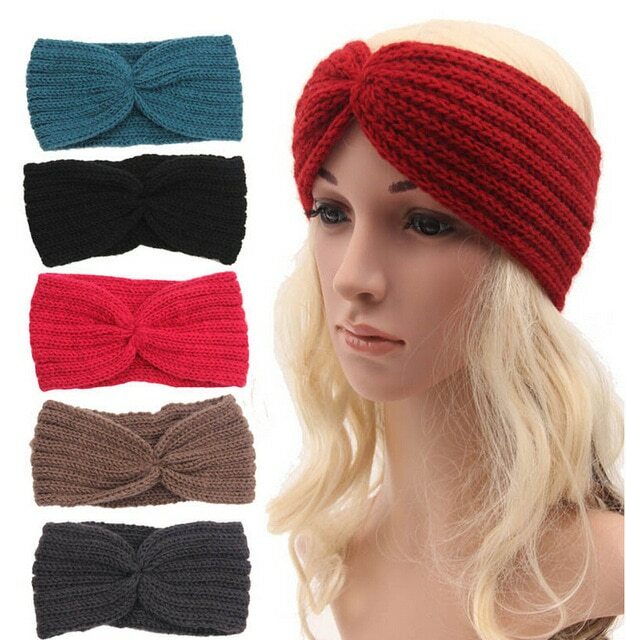 In the winter, like other accessories, headbands are also required and worn by a number of girls. 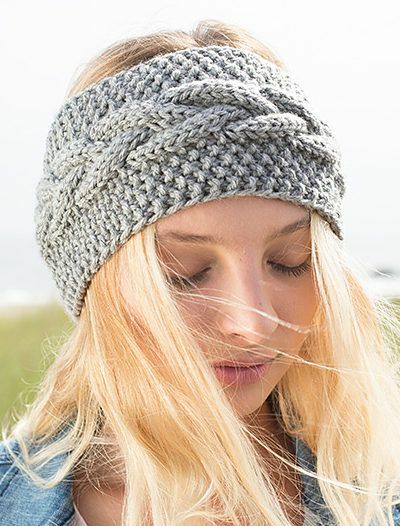 Girls love to wear this styling element as it also their ears and protect them from the cold winter. 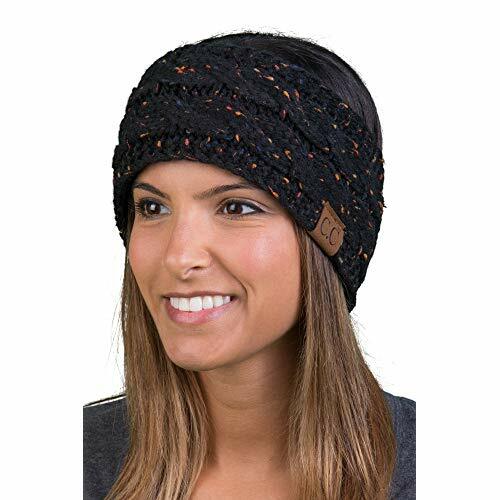 Like many other accessories, headbands also come in varieties of colors, patterns and designs. 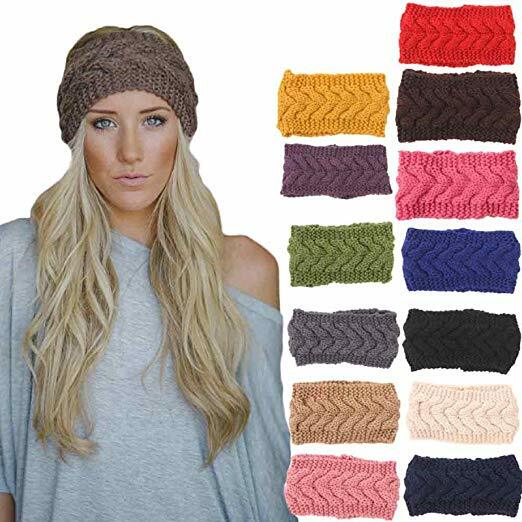 In the chill days, except wearing cotton made headbands girls prefer knitted headbands. 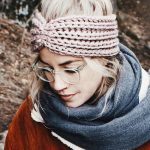 You can purchase a knitted headband or knit it by own self. 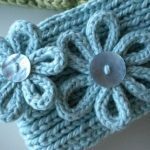 Knitting a headband is very easy; it can be easily knitted if you know the basic techniques. 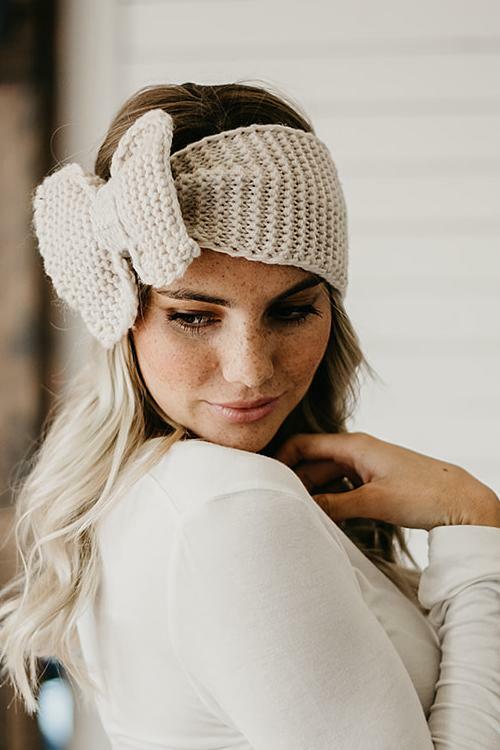 Whether you are heaving bad hair day or finding something stylish and fashionable to try with your hair, think about knitting a knitted headband in bow pattern. 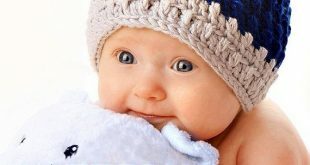 As you proceed, you will find out how easy it is to create something cute and practical. 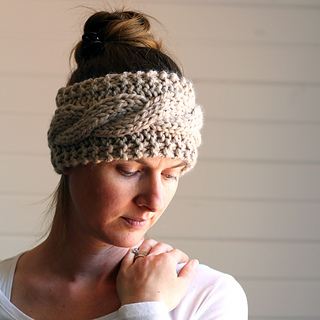 Use the bow headband to rid your stash of leftovers yarn scraps. 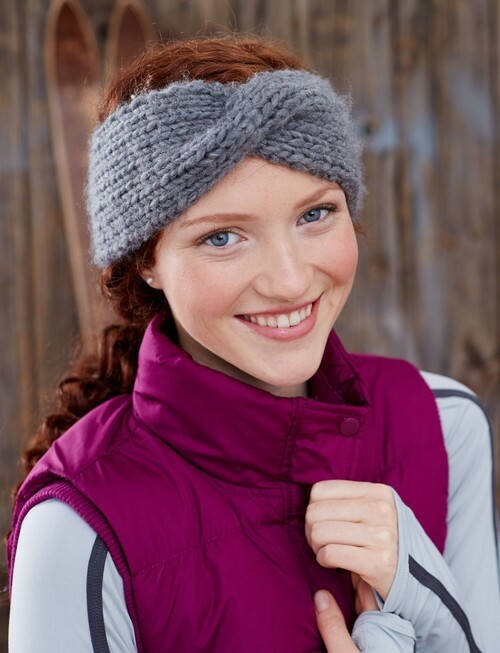 This easy knitting headband pattern adds a fun vintage twist to traditional ear warmer patterns. 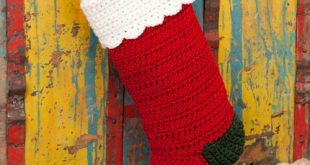 Create a fun accessory with the help of this cute pattern. 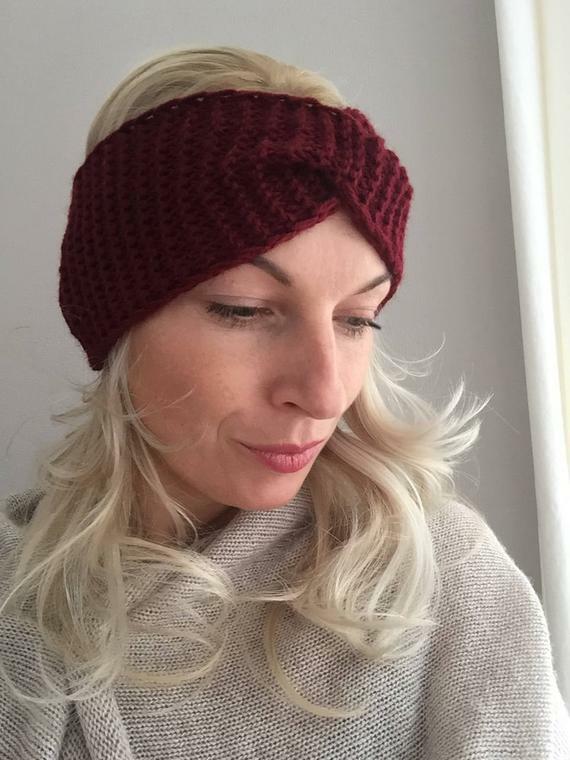 This pattern is adjustable, so there is no need to measure you head, you can tight or loose it adjustable bow. 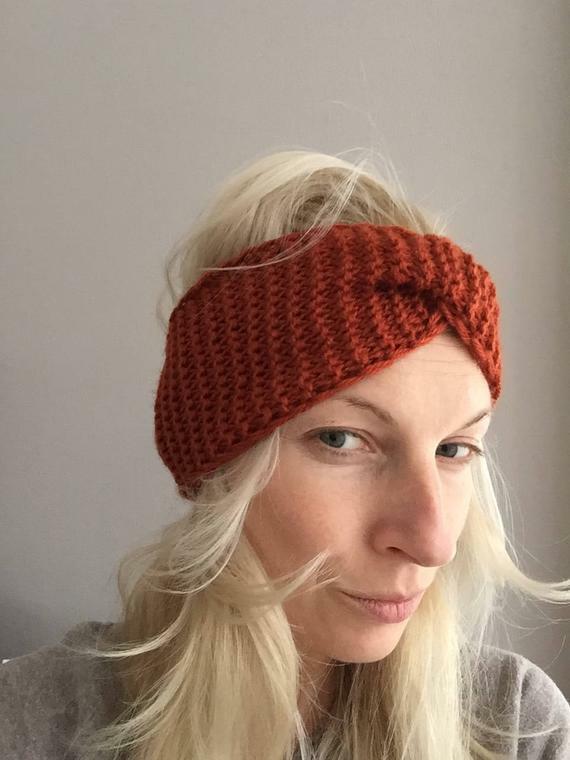 The headband portion of this project is done in moss stitch. 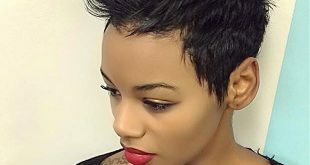 The look is very awesome; you will love trying this accessory in your hairs. 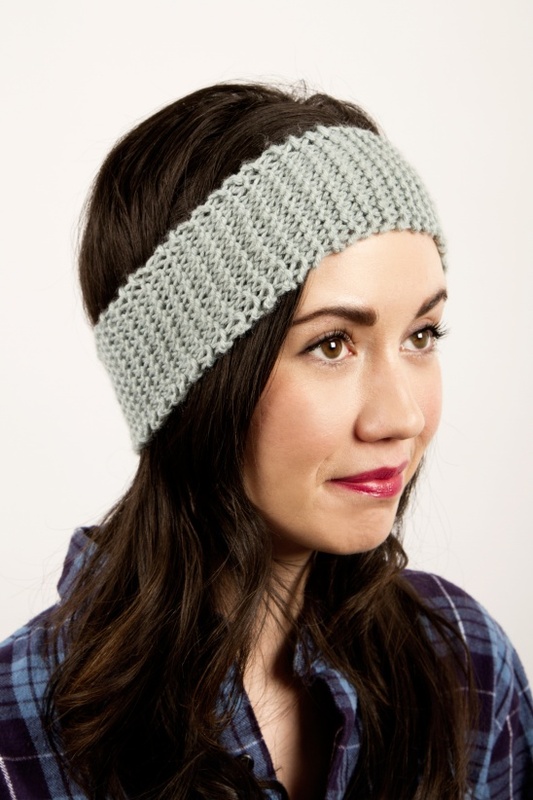 This winter put on bold splash of colors and creates this simple yet attractive and stylish knitted headband pattern. 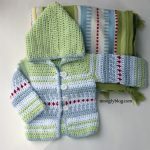 The project is good to knit especially for the beginners and they can easily master it too. 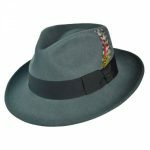 This will keep your ears warm and sprite high with this dark reminder of hot days. 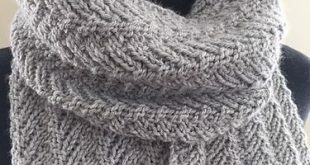 Do not let the cold weather get you down, knit this pattern and enjoy chill days. 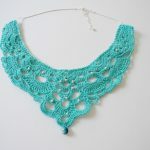 The bright blue has become the symbol of stylish look, in this pattern. 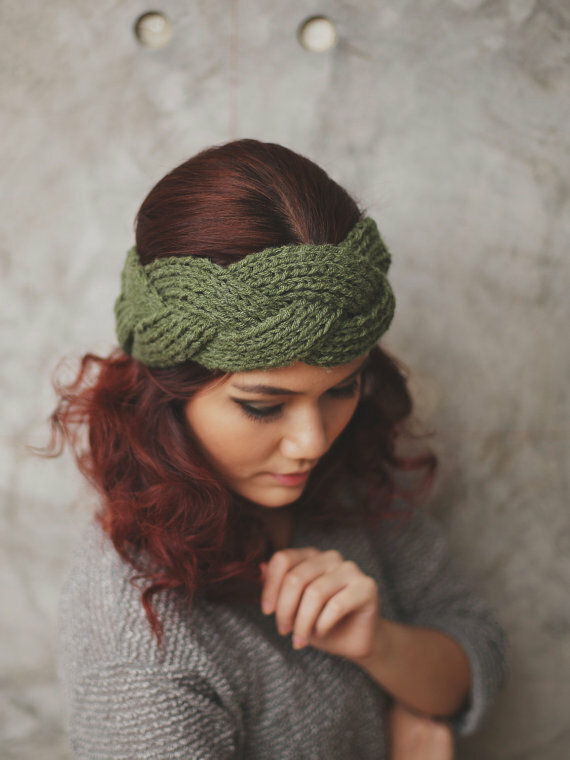 Keep the hair out of your eyes with this knitted headband. 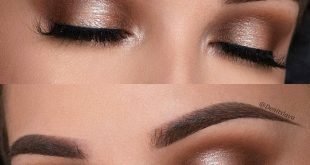 The pattern is very easy and you can easily customise to your personal wants and desires. The lacy design it look very unique and stays you warm. 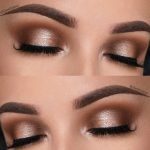 This pattern is for girls who want add some homemade style to their look. 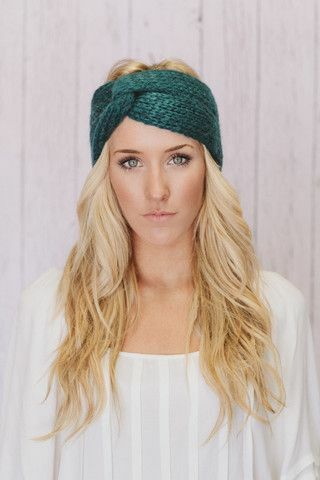 If you are in search of a stylish and affordable knitted accessory, this one is a perfect pick. 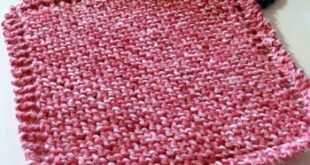 You can create two different types of headbands with this pattern; the bow and ribbon style. 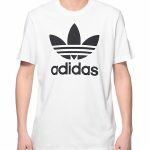 The hardest part is deciding which one to wear.